We at George’s Shell always take great pride in giving back to our community! George’s Sierra Shell is one of the fastest growing and most recognized automotive facilities in the Inland Empire. In 2013, George’s Shell was named as one Motor Age Magazine’s 2013 Top 10 Repair Shops in the Nation. 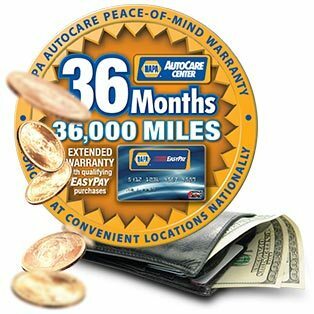 We understand the importance of having an auto repair facility you can trust, and our entire team strives to be the finest Fontana auto repair business in the Inland Empire. But please, don’t take our word for it- Next time your vehicle needs service or repair, call and schedule an appointment with us. Most shops take your care and ask you to use their phone to call home for a ride, we on the other hand will ask you if you need a ride from us. We have our own Georges Sierra Shell Courtesy Shuttle. We can take home, to work, or any where locally. At our Fontana auto repair, we believe in quality and we stand behind our work. 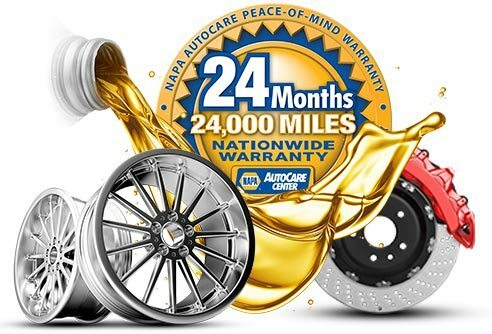 We offer all of our customers a two year, 24,000 mile nationwide warranty on most items.